Our 3rd grade musical is fast approaching! Please mark your calendar- Dec. 4 we will be on stage performing The Share Bears! More information will be sent home about auditions for speaking parts, solos, dancing and other special character parts. a. Sing melodies in the range of an octave using appropriate head voice accompanied and unaccompanied. b. Describe music using appropriate vocabulary (allegro, adagio, forte, piano, upward, downward), appropriate mood, and timbre adjectives. Under Skills a Techniques, I am specifically assessing the student's ability to accurately sing melodies in the range of an octave (do, re mi- all the way to do) using head voice (singing voice that resonates in your head and sinus cavities instead of your chest. In addition to these assessed standards, we will start preparing our music for the 3rd grade program called Sharing is Caring. 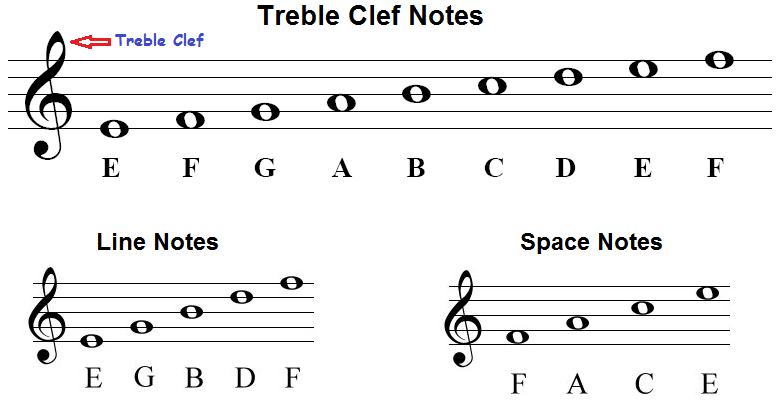 As we get started on our recorders, we need to learn about the lines and spaces of the treble clef staff. 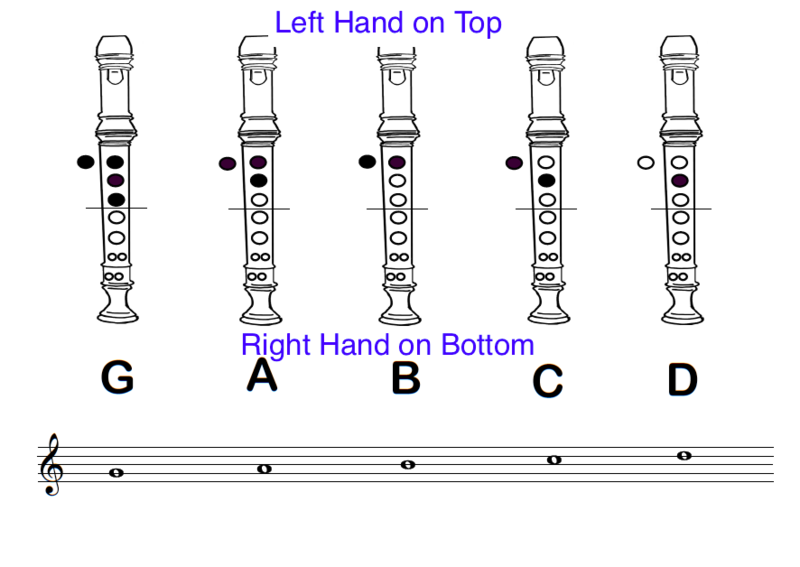 To practice our Recorder Karate Music at home, please use the following link. The recorders are here and they will be passed during Music this week. Bring them to Music every day. If you did not get one ordered, we have some extras! Let me know if you need it. The 3rd Grade will be presenting a Veterans Day program on November 2 this year. I hope to see you all there. 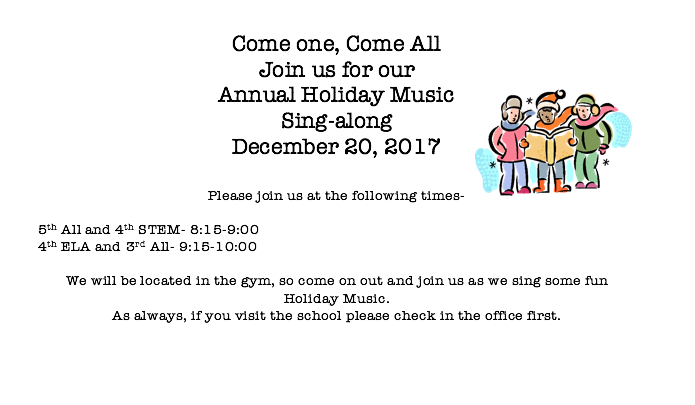 If your student would like to practice the music, please click here.